And the best part is, she flew in on the day of the concert itself aboard this special Airbus A320 Taylor Swift livery by Malaysia's very own Airasia. 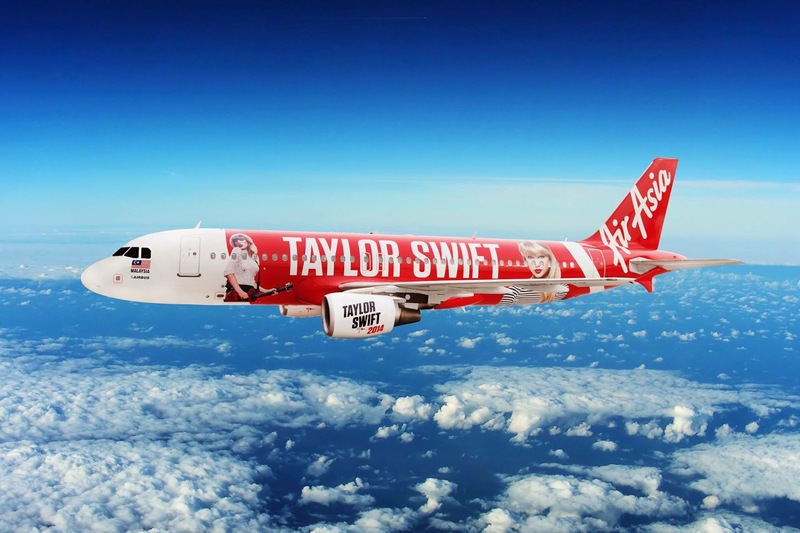 While it is off to Singapore next for Taylor for the final leg of The RED Tour, die-hard fans of the singer have the chance of owning the special AirAsia Taylor Swift aircraft model. The exclusive aircraft models come in two sizes: 1:100 at RM130 per unit, and 1:400 at RM107 per unit (not inclusive of delivery charges). Fans as well as avid aircraft model collectors can pre-order these exclusive aircraft models by emailing AirAsia their details (Name, Contact Number, Email, Mailing Address & Preferred Aircraft Model) at redhot@airasia.com. The AirAsia Taylor Swift aircraft livery adds to the airline’s extensive list of unique aircraft liveries. 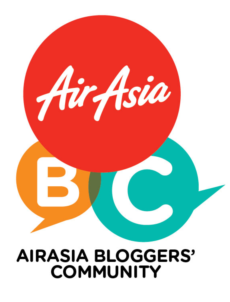 Swifties and the public can continue to spot the Taylor Swift plane across the various cities in the region, as it will be serving AirAsia’s extensive route network spanning 88 destinations across 22 countries after the RED ASEAN TOUR presented by Cornetto in South East Asia is over. 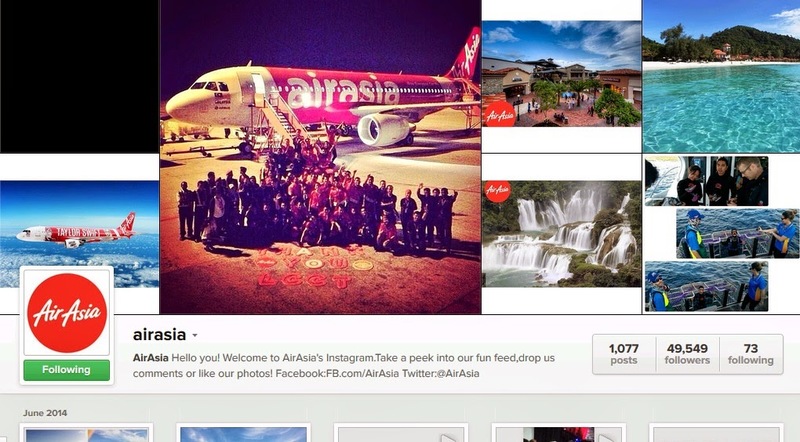 And just by spotting the Taylor Swift plane and hastag #redhotairasia on Twitter or Instagram from now until 22 June 2014, you stand a chance to win exclusive Taylor Swift and AirAsia merchandise. SCKLM: Run for a Reason and I am on TV!